Not surprisingly, the name State College is fairly self explanatory. 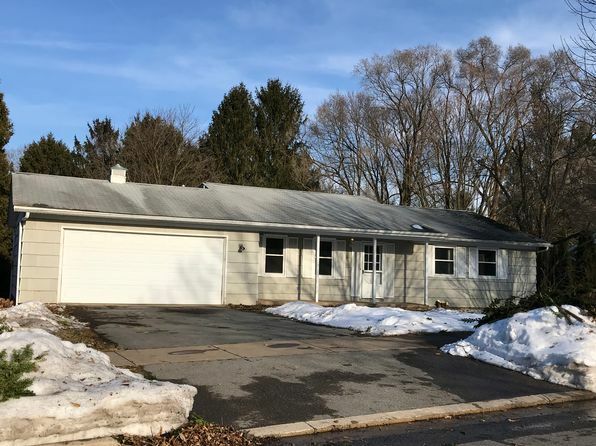 The town is built around gigantic Penn State University, which provides the town with the usual college amenities, steady employment and sports entertainment. At some 40,000 plus in number, the student body outnumbers the town’s non-student population (which is highly educated, almost 40% possessing four year or graduate-level degrees). There are some small high-tech and defense related industries in the area, but those looking for career employment might not find much here. 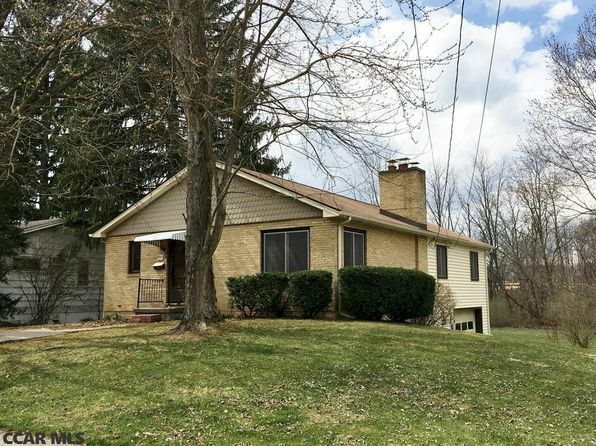 In another name giveaway, the greater area is known informally as Happy Valley, indicating the area’s notably low crime rates and low stress. The surrounding mountains provide some recreational opportunities, the setting is attractive, and the downtown is classic college town. Although the area is centrally located, the orientation of mountains and highway thoroughfares makes it relatively isolated from larger cities. Cost of living and housing are quite reasonable. The valley location, with its woods and rolling meadows, is green in summer and beautiful in fall. The Allegheny Plateau rises to the west. The climate is humid continental modified by the Great Lakes and the Allegheny ridges. Summers are typically sunny and warm but less humid than other areas of the state; readings over 90 are rare. Winters are fairly cold with most daytime lows below freezing and an occasional subzero reading. There is plenty of precipitation but less than in areas west of the Alleghenies, closer to Lake Erie. The mountains block the heaviest snows and coldest arctic air but the area receives significant snow and cloud cover. First freeze is early October, last is mid-May. 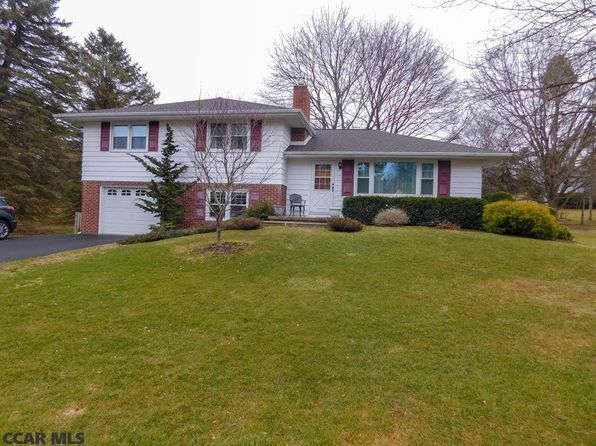 The median home price in State College is $332,800. Browse Homes in this Range. 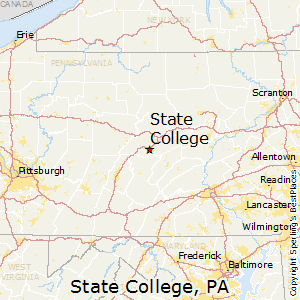 Compare State College, Pennsylvania to any other place in the USA.